Congrats on terrific performances of Aladdin Kids! 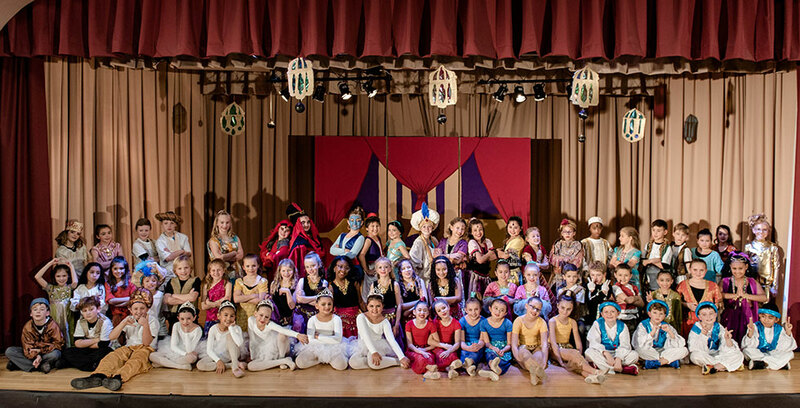 The Park Avenue Drama Club presented “Aladdin Kids” on Nov. 16 & 17 on the Park Avenue stage. The 62 third & fourth grade cast members did a fantastic job with all three performances! We appreciate the support of our community in bringing this show to life!